With hypertension prevalent in over half of patients ages 60 and older and in nearly a third of all adults in the U.S., the American Academy of Family Physicians (AAFP) and the American College of Physicians (ACP) have released a joint guideline on appropriate systolic blood pressure (SBP) targets. Based on collaborative research and clinical trial evidence, the new guideline was posted online this month in the Annals of Internal Medicine. The joint guideline recommends that physicians treat patients ages 60 or older when their persistent SBP is equal to or higher than 150mm Hg with the overall goal of reaching a target below that number. Reaching this goal will substantially lower the risk of mortality due to cardiac events or stroke. The conclusion and recommendations were created using the Grading of Recommendations Assessment, Development and Evaluation method. The guideline recommends that physicians either initiate or intensify drug therapy, especially in older patients with a history of stroke or transient ischemic attacks to reach a target SBP of less than 140 mm Hg. Reaching the target SBP will greatly reduce the risk of patients suffering another stroke. The notion that one treatment fits all was dismissed by the guideline that noted patients with increased cardiovascular disease might benefit most from diverse approaches. The AAFP and the ACP also pushed for the use of generic as opposed to brand name drugs in the guideline noting that with similar efficacy, the reduced cost of generic drug therapies would likely result in better adherence by patients. 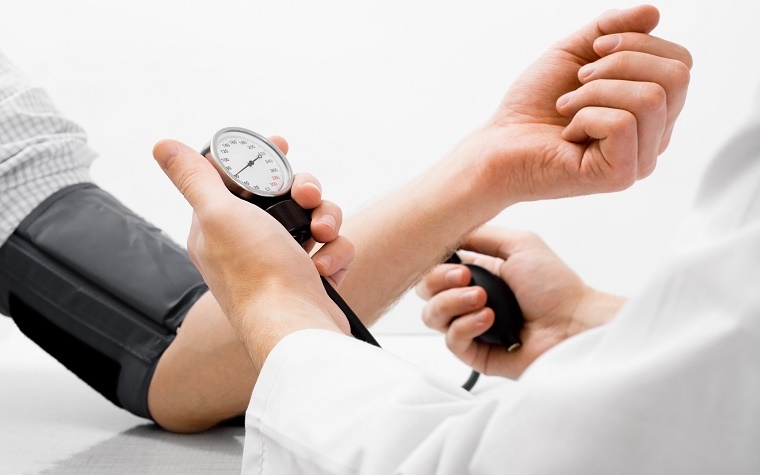 Although diastolic blood pressure targets are also a concern in the patients with hypertension or other risk factors, the ACP and AAFP concluded there was insufficient evidence to set appropriate targets.